You make a personal impact. The energy industry is changing. And our business is changing with it. It's a transformation that's down to you - our fresh thinkers, our innovators, our groundbreakers. Because with such enthusiasm for creating a better future, you're helping us to build sustainable performance and stay out in front. 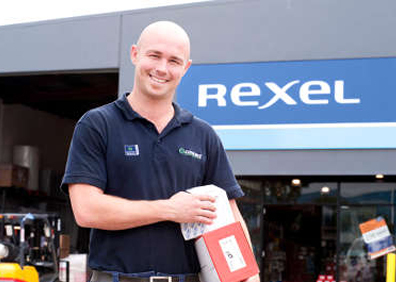 Rexel USA is always seeking outstanding people to join our Sales/ Sales Management team. Join the Rexel USA Talent Network today to stay up-to-date on our current openings for Sales/ Sales Management jobs as they become available!